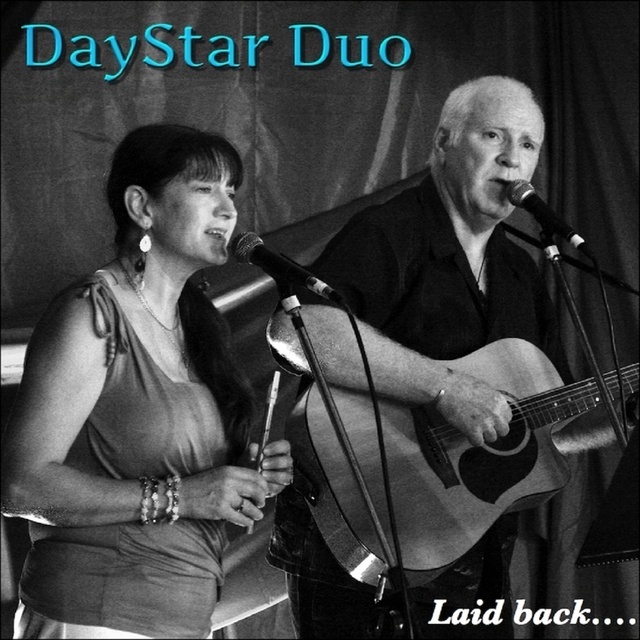 Ailsa and Rob Nicholls have been performing as DayStar since 1999, with a wide repertoire. 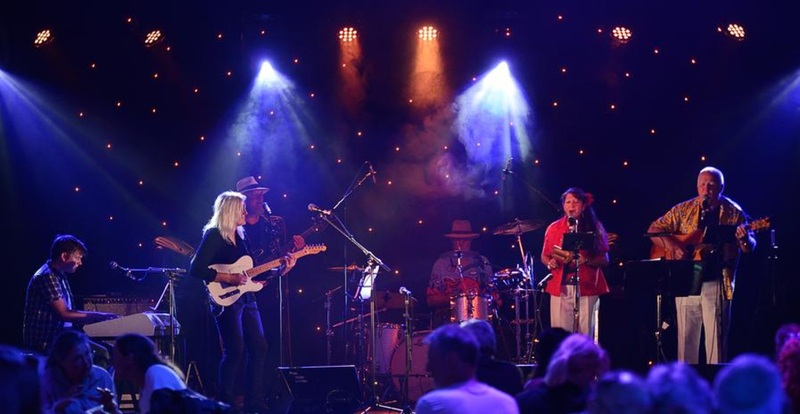 DayStars specialty lies in ballads and easy listening, with featured segments of Folk, Country, Old Standards, Australiana, Aussie Rock, Rock'n'Roll, Rat-Pack, Rock and Tropicana. Performing for both ceremony and reception at weddings, corporate conferences and private parties. Entertaining around Airlie Beach, the Whitsunday Island resorts and North Queensland from 1999. Ailsa and Rob have also performed at five star resorts in Bora Bora Tahiti, Kabira Japan and Cherating Malaysia. Well and truly settled into the Tasmanian lifestyle since 2007, Rob and Ailsa now base themselves out of their home in the Huon Valley. Their choice for the best quality sound is a MacBook Pro, iPads with Retina display and Bose L1 Model II along with SHURE Beta 58 wireless microphones.